The shape of hearts brings a lot of meaning to almost everyone. Hearts aren’t just about chocolates and you can create hearts using different methods too! There are heart shaped balloons and also heart shaped cups! 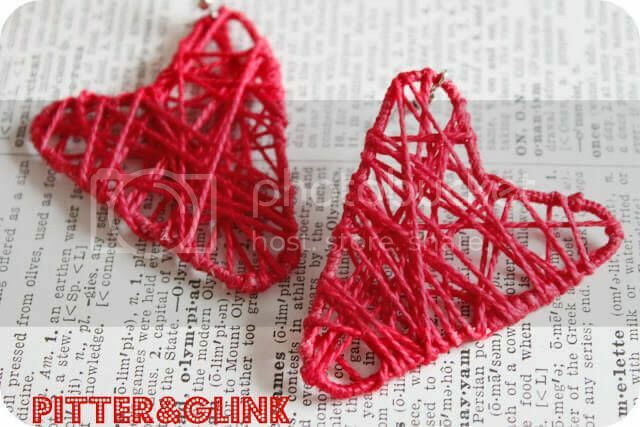 So let us view some lovely jewelry making tutorials that are heart shaped! The moment we see that shape, we know that it means love. Jewelry making tutorials always come to the rescue! 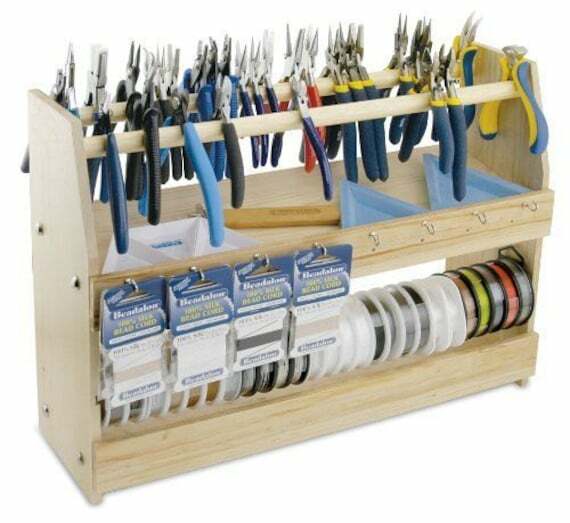 Do you have any of your friends or mothers who love knitting? Then this tutorial is for you! The tutorial uses string but you can also use wool or yarn as a substitute and all you need is to follow the tutorial and you can customize this pair for your mother or friends! Fancy a heart ring? 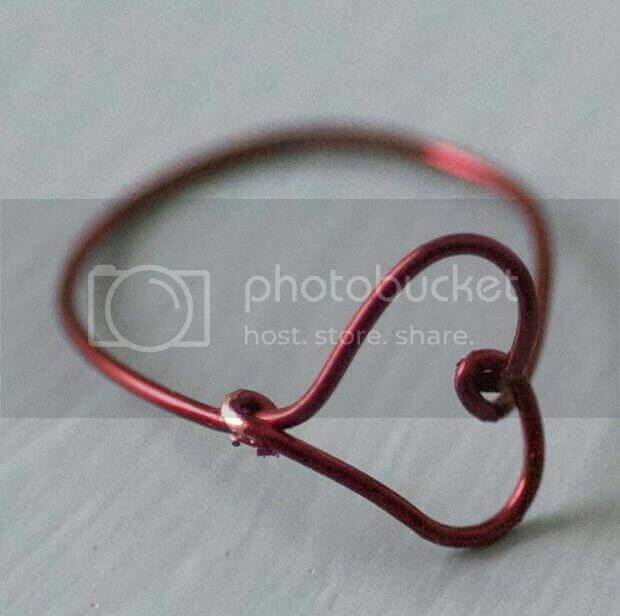 The next tutorial is a wire heart ring which is simple yet still eye catching! You can whip up a batch and make it like a friendship ring for your close friends! Maybe you know someone who likes pixelated things? 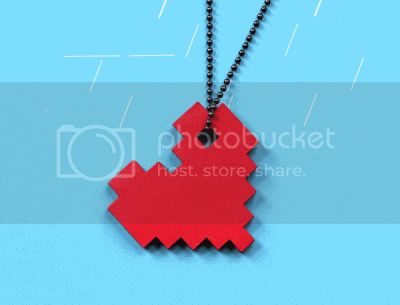 Then here is a good way to show them that you know what they like by making this beautiful yet simple pixelated heart pendant! 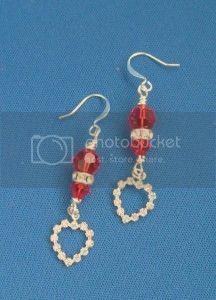 Why not beaded hearts? 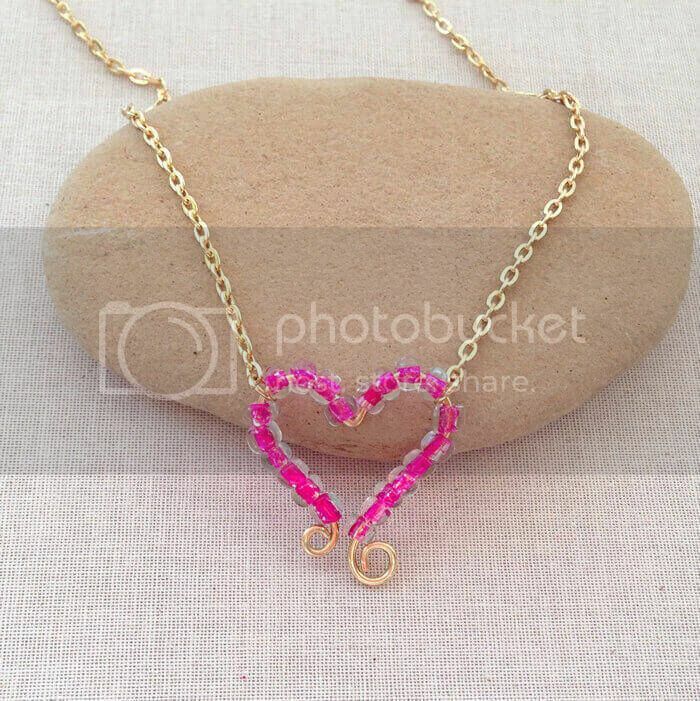 Put some beads together with wire or thread and you can bead your heart pieces to your heart’s content with these two jewelry making tutorials! 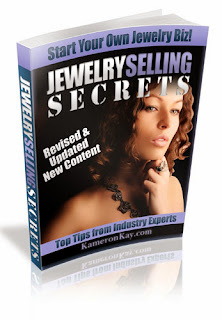 Subscribe now to our GOLD membership to be able to access more jewelry making tutorials! Subscribe to Gold Membership and learn various jewelry making techniques any time and any day you like! You’ll find all tutorials on our Lessons Gallery which will be update on a regular basis.